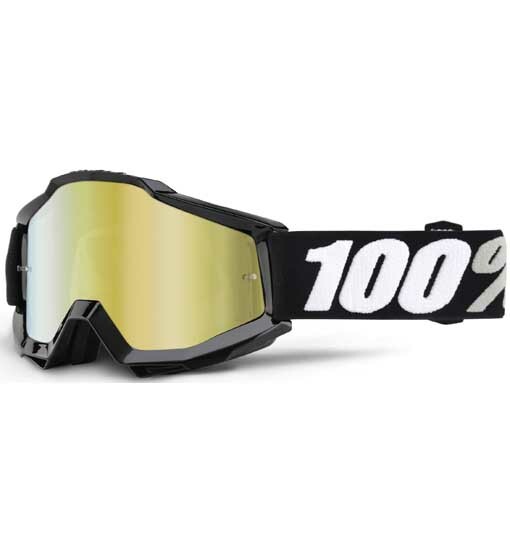 Newest 100% Motocross Goggles the Accuri Black Tornado with Gold Mirror Lens Motocross Goggle. 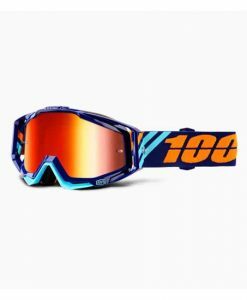 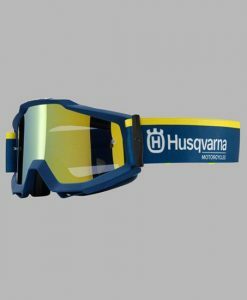 The Goggle-Shop.com stock a huge range of goggles and non-better than the 100% range of Motocross Goggles. 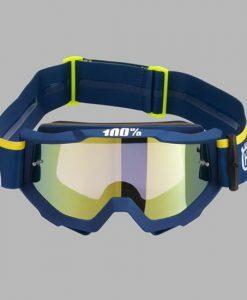 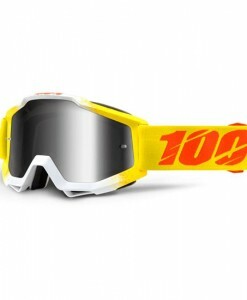 All our 100 Percent Motocross Goggles are in stock and ready to be shipped. 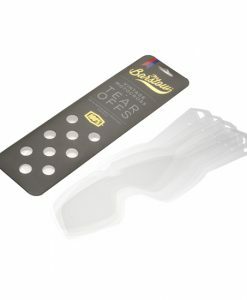 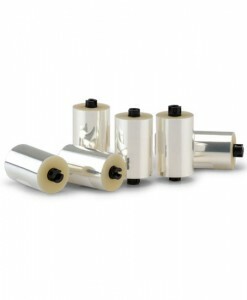 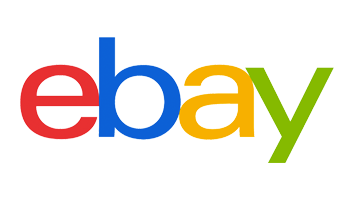 All uk orders qualify for free delivery so order now. 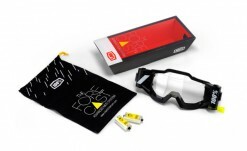 Focus, a point at which an object must be situated with respect to a lens for an image to be well defined. 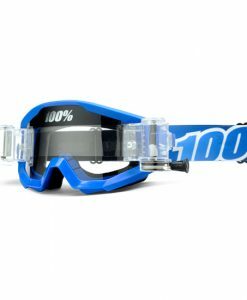 A thin lens is all that stands in your way when you are focused. 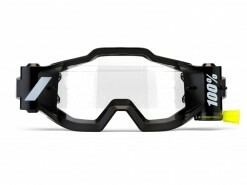 The Accuri can silently help you focus on your competition, enabling you the opportunity to leave it all on the track. 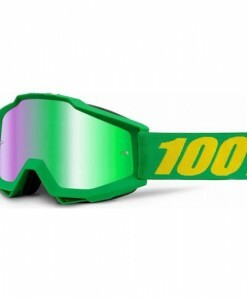 100%, the Spirit of Racing. 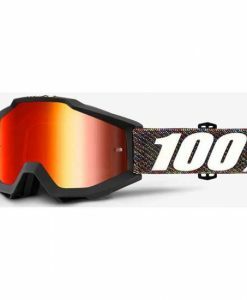 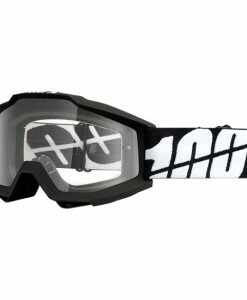 Black Tornado 100Percent Motocross Goggles.